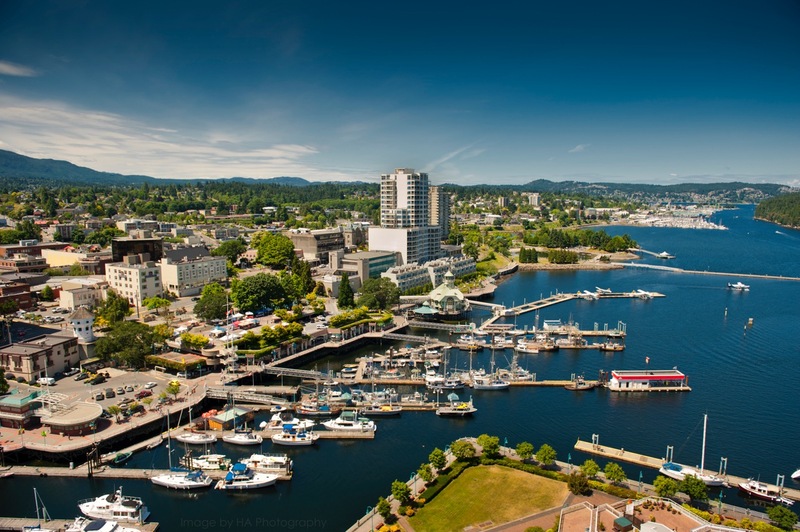 Learn more about Nanaimo Division of Family Practice’s physician recruitment and retention efforts and how the community can best profile itself to attract Family Physicians and their families to Nanaimo. 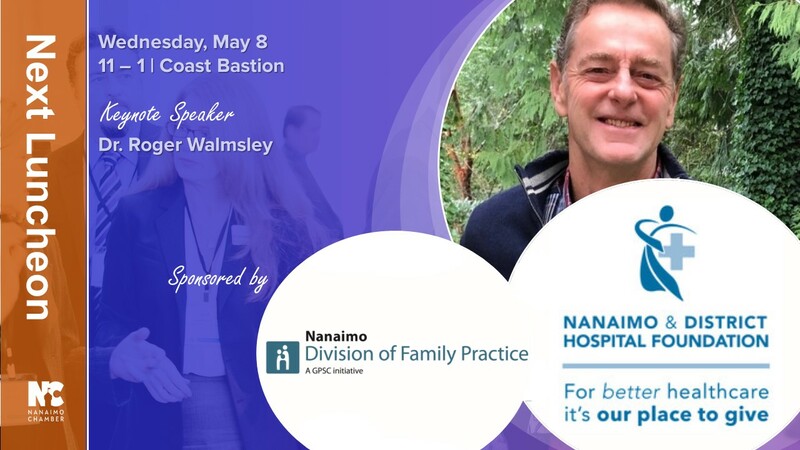 This is a great opportunity to learn more about primary healthcare in your community from an inside source – the Board Chair of the Nanaimo Division of Family Practice. Dr. Roger Walmsley completed his Emergency Medicine residency through Canadian College of Family Physicians sponsorship between 1988-1991 and has been in the emergency room full time since then. He has had an interest in addiction medicine for several years, is the current Director of the Clearview Detox Centre and the Addictions Lead for Island Health in Central Island. Dr. Walmsley is passionate about the preservation of “time with patient” focus versus the institutional growth of a “cult of efficiency” and “the viral intrusion of information technology" in the administration and management of health care. Through his role as Chair, Dr. Walmsley hopes to learn how to use Divisional resources and team-skills to streamline primary care, specialist care, and support services within our region. He believes we need to rethink the relationship between primary care clinics, walk-in clinics, and the emergency room to remove roadblocks to timely care and socioeconomic discrepancies. 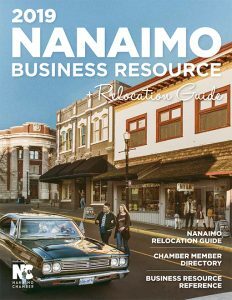 Our monthly networking luncheons offer members and guests an opportunity to keep informed on current Chamber activities and topics of interest to the business community. 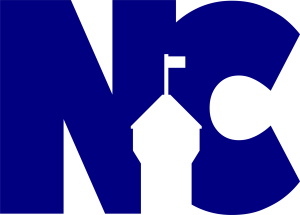 The format includes networking, buffet lunch, introduction of new members, and a key-note speaker. Our speakers include both local and out of town business and government leaders who deal with subjects of concern to business operators.